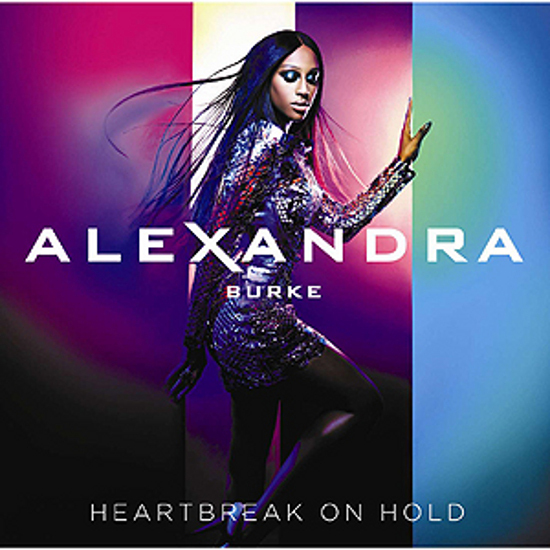 Diva Devotee: [Listen] Alexandra Burke's "Heartbreak On Hold"
[Listen] Alexandra Burke's "Heartbreak On Hold"
Personally, it's unsurprising to me that Alexandra Burke's sophmore album Heartbreak On Hold hasn't done that well, charting at only number 18 on the UK album chart. Alex's biggest asset is her voice, but the first two singles from the album, Elephant and Let It Go, displayed little of its unique character, or undeniable power. It's a problem that unfortunately runs through the whole album, but is compounded further by the poor/clichéd lyrics, boring melodies and flat production. Yeh, the only world I could think of is yawnsome! She is worth and capable of so much more. Seeing as shows such as the X-Factor are notorious for attempting to take control of their finalists careers the decision may not be up to her sadly. True, I think they need to just give up on these progs they are just gettin predictable and now slightly tacky!